SELLER IS REPLACING BOTH SLIDERS!!!! IMMEDIATE EQUITY AT THIS CRAZY NEW PRICE, $23K UNDER APPRAISAL IN HAND!!! 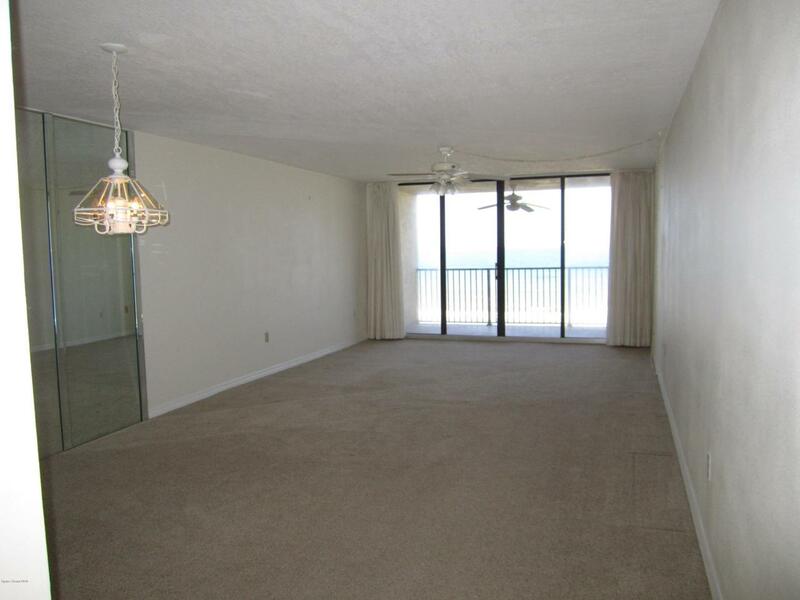 DIRECT OCEAN 5th FLOOR/AWESOME VIEWS OF THE OCEAN & RIVER/Secure Building/Pet Friendly NO LIMIT on SIZE & Multiple (2) Pets Allowed. 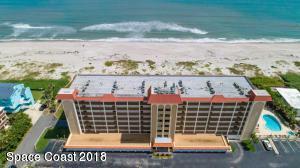 Parking Space (#11) Under Building w/Lockable Cage/Gated Beach Access, Heated Pool w/Hot Tub, Lobby & Rec. Room Totally Remodeled. Great Association One of the LOWEST HOA Fees on the Coast. 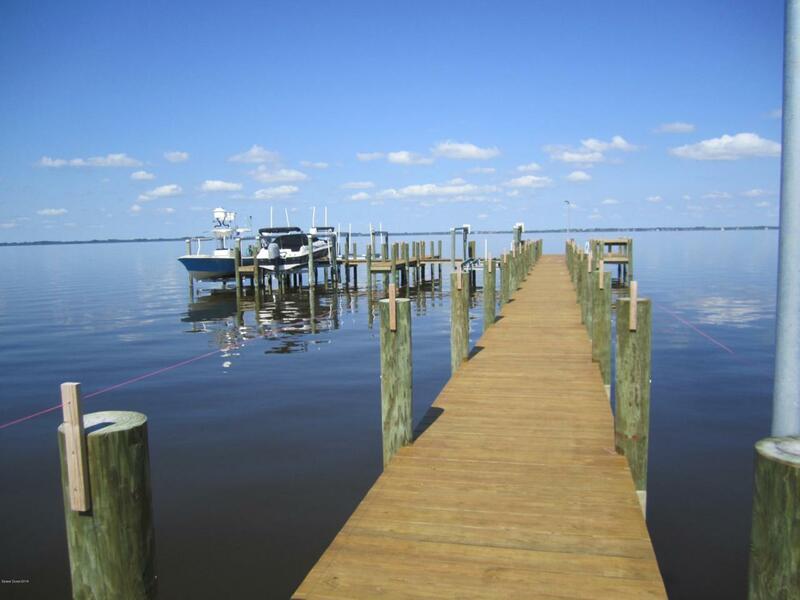 Waters Edge East & West share Community Dock across the Street on the Indian River w/Access to Private Fishing Pier/Day Dock w/possible Boat Slip Privileges on the River/Few Properties have Both OCEAN & RIVER ACCESS/Large Master Suite w/2 Vanities. Most people want to Vacation here, YOU CAN LIVE IN PARADISE, let the rest only dream about it, Come see for yourself.